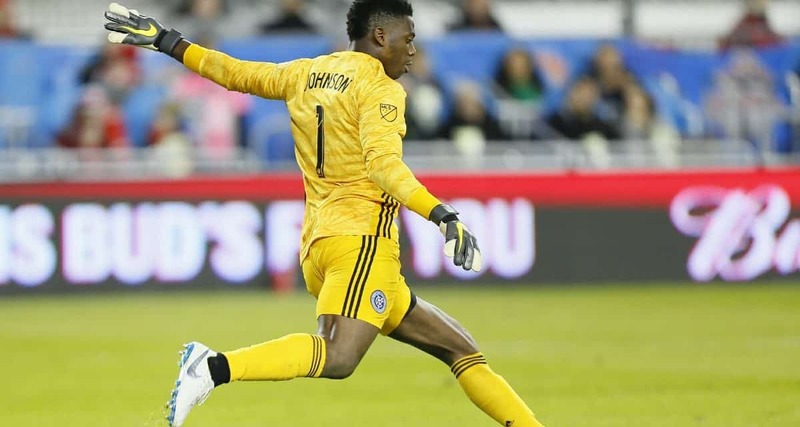 ST. PAUL, Minn. — It looked like a simple back pass from Ebenezer Ofori, who slipped the ball to teammate Sean Johnson. 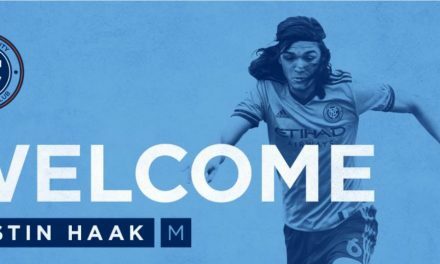 Then, the veteran goalkeeper did the unthinkable, he allowed the ball to slip through his legs for Minnesota United’s third goal in a 3-3 draw with New York City FC in the opening of Allianz Stadium Saturday. Johnson, who has made his share of mistakes through the years, made no excuses. “Going back to the play, I think there’s no point in making excuses,” he said. “Mistakes happen. It’s about responding to it. There was a lot of game left to play and the boys in front of me responded in a big way. “I think all game, everybody fought until the death. We had guys coming off injured that were giving everything, so I’m really happy that everybody had my back today, and it was an important point for us, but obviously disappointed to let the guys down in that moment, but things happen, and they know. I apologized to them, put my hand up, and we moved forward. Everybody assured me that they had my back today, and we were able to come back out with a point. 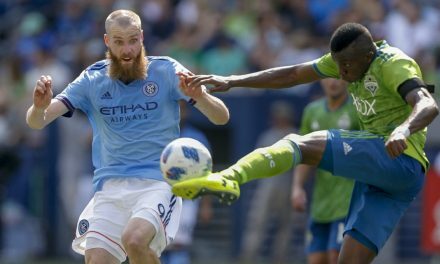 Immediately after the ball went into the goal, NYCFC defender Anton Tinnerholm consoled his teammate. 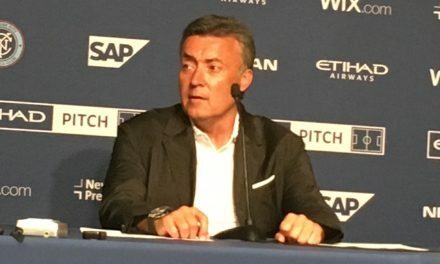 NYCFC head coach Domenec Torrent, who is on the hot seat because his team is still winless, wasn’t upset with the own goal.